Ok. So it’s been established that I spit out content like Jay-Z does rhymes. That was actually horrendous. But I have made a genuine effort to bring our readerbase content that is centered around essentials of men’s formalwear fashion. The indispensable stuff. Except, at the rate it has been coming at you, sometimes it’s probably just been easier to duck and avoid. After all, who wants to be inundated with information right? So on that crisp thought, I would like to highlight / recap several essential pointers from the previous posts that should stand out above the rest! 1. 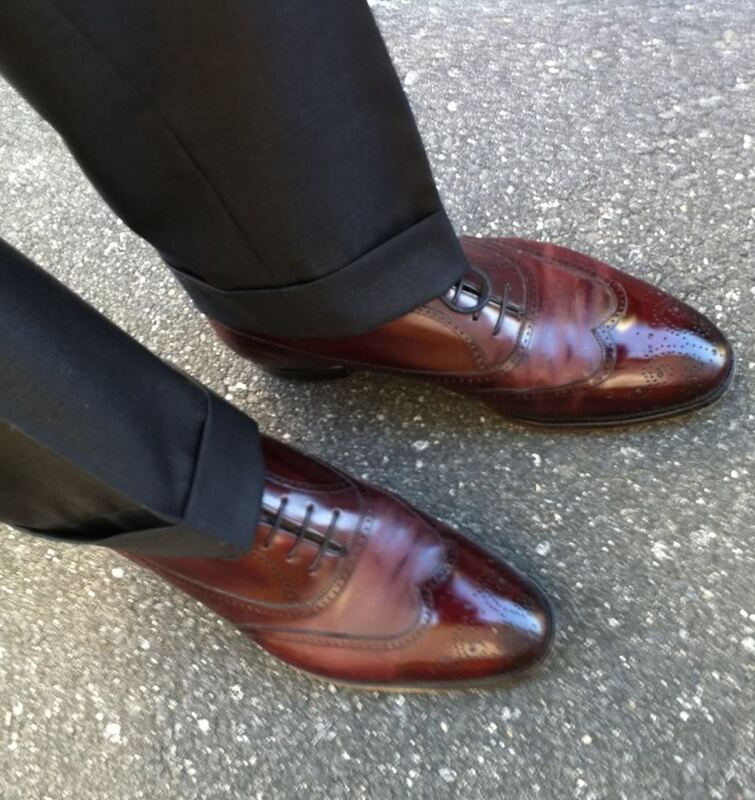 When given the opportunity, go for bespoke. ALWAYS. Nothing fits better than a bespoke suit. It’s like you’ve been poured into it. Custom tailored. Just for you. Next. 2. The fit starts with the shoulders. Ensure that the suit is well fitted across the shoulders. The rest follows from there. 3. Only wear peaked lapel suits if you are relatively fit, as they accentuate your torso. Unless, of course, you’re Sir Charles Barkley. 4. Opt for sleeves that are ¼ inch longer than your jacket sleeve – a hallmark of a well made, well thought out customized ensemble! 5. Cuffs might not be the most popular choice for details on a pair of pants, but they look traditional on suit pants and add weight to the fabric. As an extension of this, your trousers will drape better. 6. 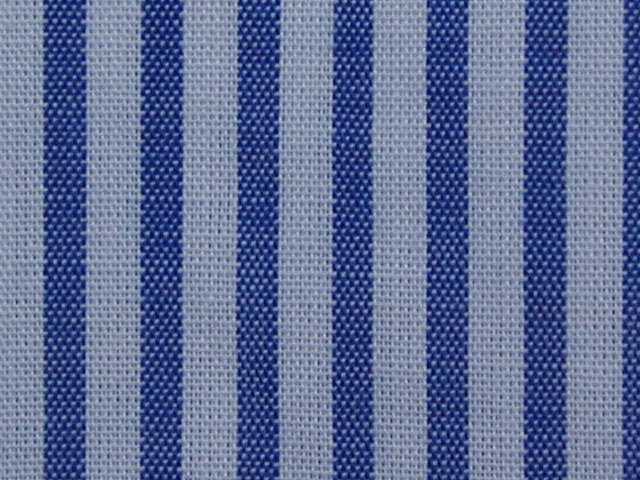 When going for a high quality bespoke shirt, always opt for 100% cotton. 7. 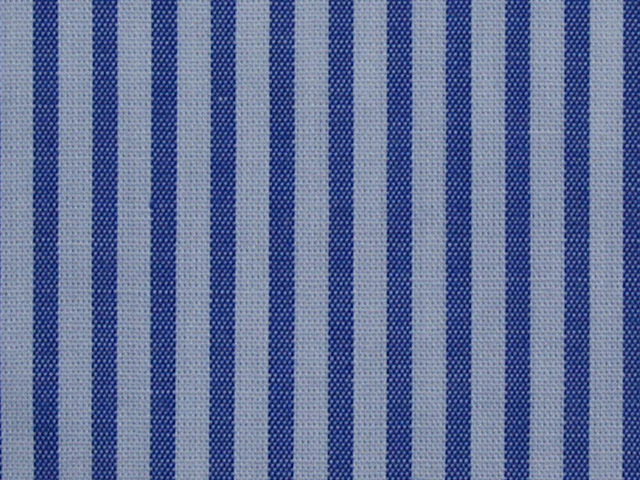 With regard to the type of fabric for your shirt, Broadcloth or Poplin is the quintessential dress shirt fabric, manufactured using a simple over / under weave pattern and is generally woven tightly with finer yarns so that the fabric is smooth and silky. 8. When wearing a necktie, 3 patterns rarely work together. Your best option is to go for 2 solids and a pattern or a solid and 2 patterns. 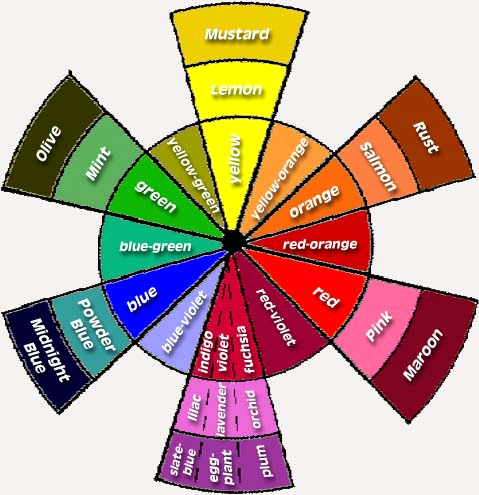 And use a color wheel when mixing and matching colors! 9. When using a wide spread collar, always do it justice by wearing a Half Windsor or Full Windsor tie knot. 10. 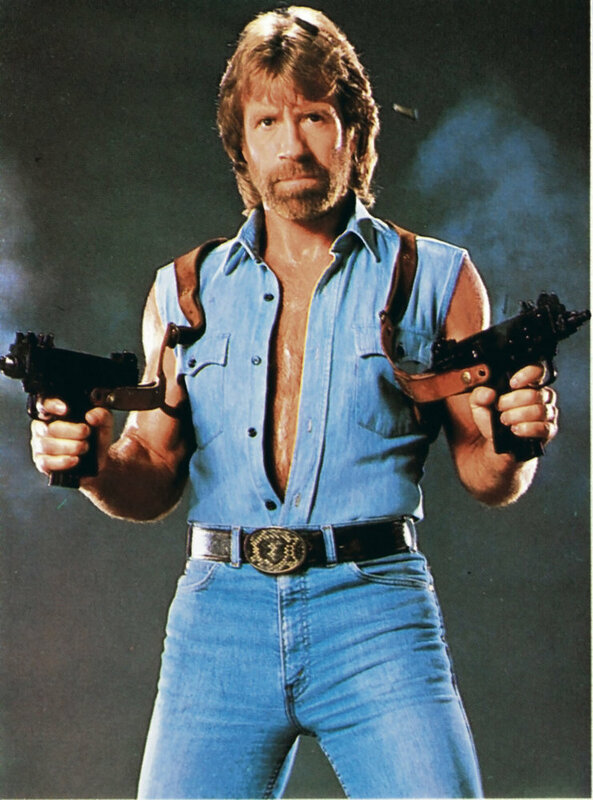 And finally, do not wear shirts with double pockets, unless, of course, you’re Chuck Norris. So, that’s a wrap for Top 10 essentials for men’s formalwear fashion! As always, comments and suggestions are welcome.